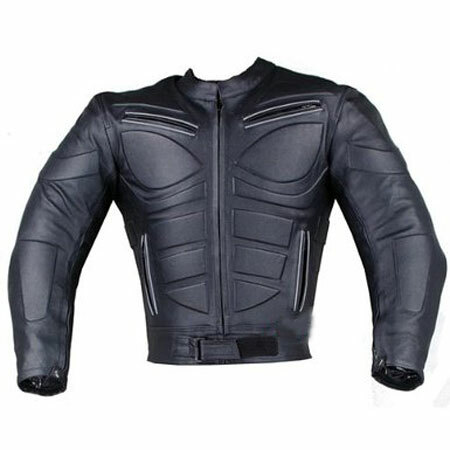 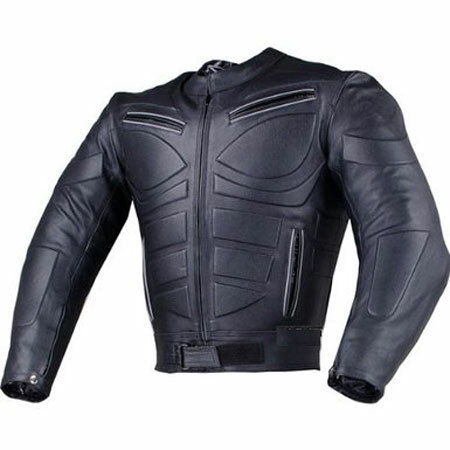 A true black color which will give the great look for pro bikers along with protective armors (Armor is completely removable through Velcro locked pockets. 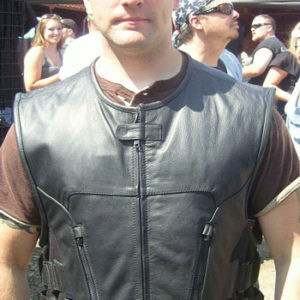 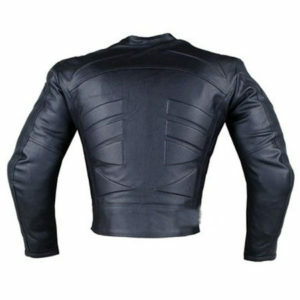 Shoulder and elbow armor is made of injection-molded plastic padded with foam). These armors protect your back, elbow and shoulders. 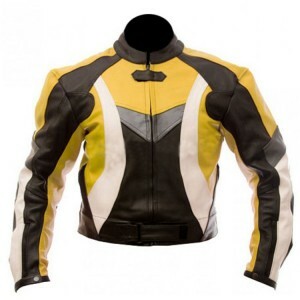 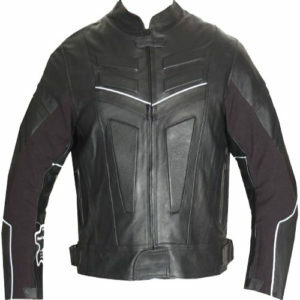 It is crafted with quality 1.3mm-1.5 mm grade cowhide top grain leather. 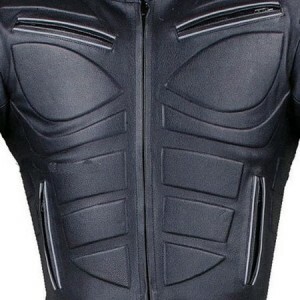 Top section has perforated leather to make it breathable yet warm.